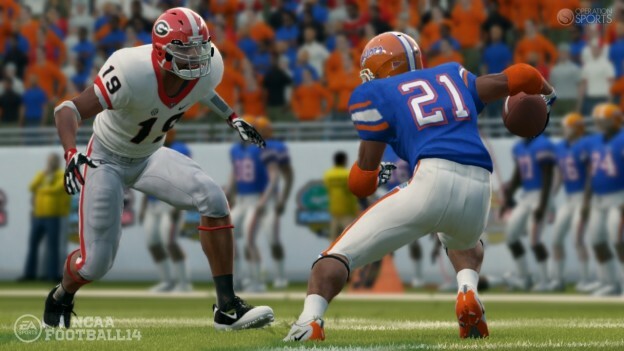 NCAA 14 gives players enhanced control over their fate on the turf and as a head coach. 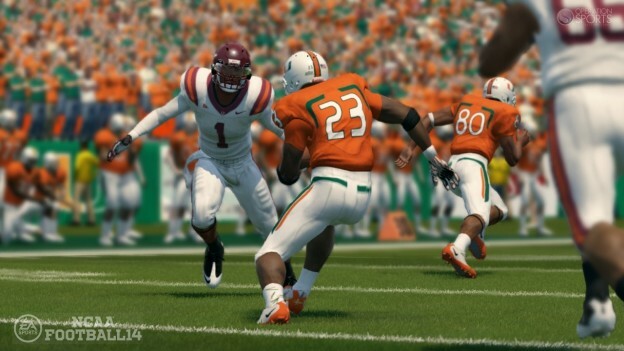 The introduction of Infinity Engine 2 lets you play true to your team with gameplay tuned with the unique college game in mind, while new Coach Skills and Power Recruiting create an engrossing Dynasty experience. 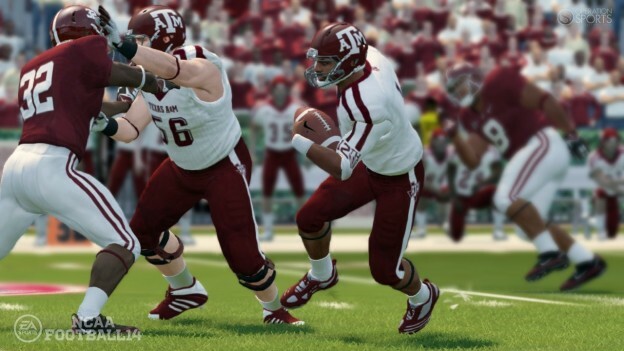 Also included is the Ultimate Team mode which includes a number of former NCAA stars.